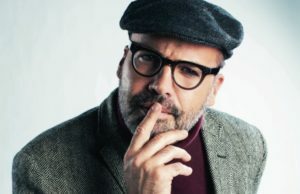 What is the difference between cap and baseball cap? How to wear baseball cap? Interestingly selected headdress can complete the whole look, make a stylish accent and it can even become the centre of your look. Headdress such as baseball cap, thanks to its’ variety of styles, colours and textures, can become a great addition to a modern, youthful wardrobe. Initially baseball cap was a headdress with a large semicircular visor used as part of the sportswear of baseball players. However, as it started to become popular all over the world, baseball cap became a everyday accessory. Most of the people don’t see the difference between cap and baseball cap. 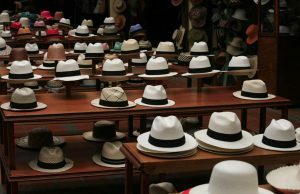 However, a cap can be considered different kinds of headdress with visor, while baseball cap is a specific type of headdress, which is sewed from 6 wedges connected with a special button at the top. Brand’s logo, picture or text is usually on one of these wedges, right next to a visor. A buckle is sewn behind the back for convenient adjustment of the size. 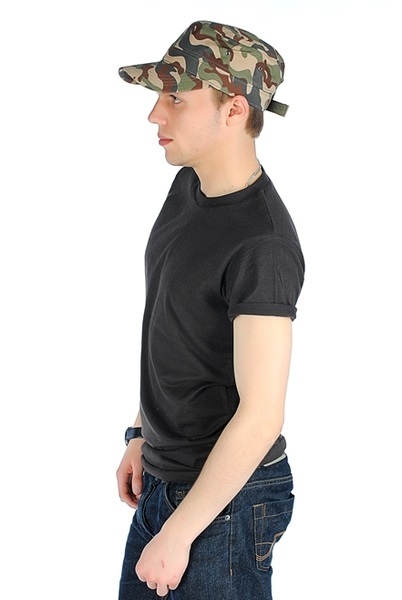 A distinctive feature of the baseball cap is that the visor is always slightly bent. 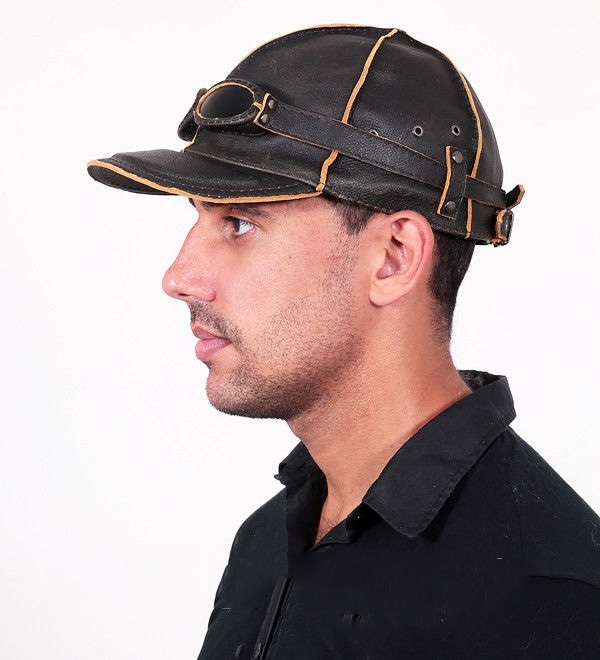 Initially baseball fans used to wear baseball caps to support their favourite team. This tradition is alive and well in the USA even today. 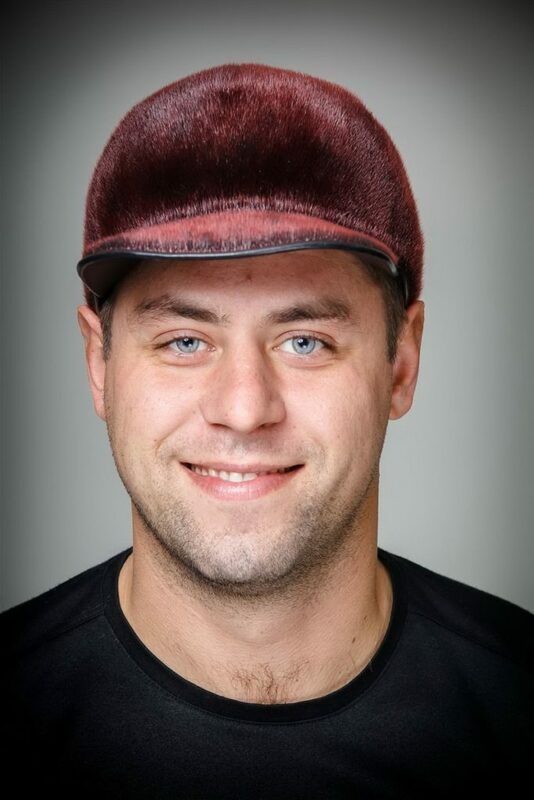 These baseball caps are actively worn and even collected. 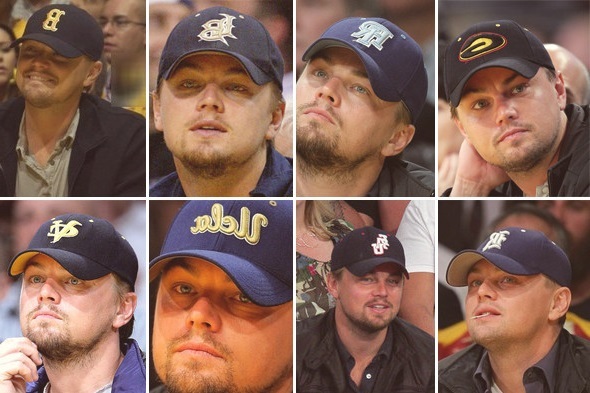 One of the best examples is Leonardo di Caprio, who has an extensive collection of baseball caps with the names of university sports teams. 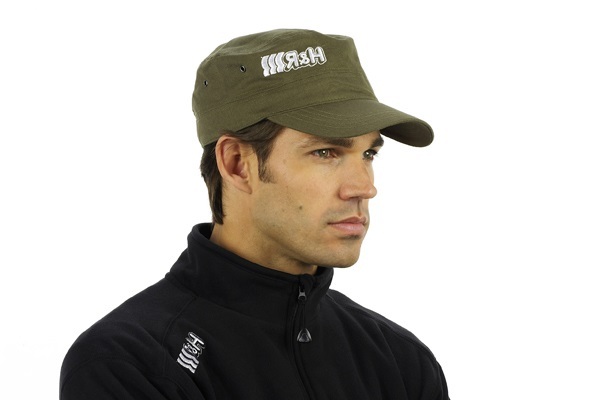 Cap is a headdress softer than a baseball cap, with a small, flexible visor and mostly without a fastener behind. This model is also very popular, and it has summer and winter versions. Cleverly selected, this headpiece can give its’ owner a solid or even extravagant look. 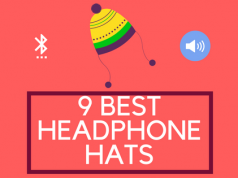 Baseball caps with ear flaps became popular not so long ago, only about 2 years ago, but already firmly entrenched in designer collections on the catwalks and in the lives of ordinary people due to the convenience and unusual shape. Baseball cap with fastening is simply irreplaceable for travellers and fans of active recreation, because it is possible to fix a camera on it easily. This allows you to free your hands and it does not reduce the convenience of shooting. It is also an ideal option for those who are uncomfortable using a standard head mount in the form of adjustable elastics. Hockey fans dream to acquire an original and stylish baseball cap with a straight or classic visor with the symbols of their favourite team. 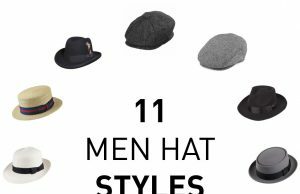 Often, such a baseball cap is also selected depending on the colour preferences and compatibility with the existing wardrobe. Unless, of course, we are talking about collecting. Baseball caps with the symbols of the Kontinental Hockey League are made from 100% cotton, and the numbers are made with volumetric embroidery threads. They are incredibly popular among fans, but they are not only worn at hockey matches, but also in ordinary life, combined with jeans and quilted jackets. 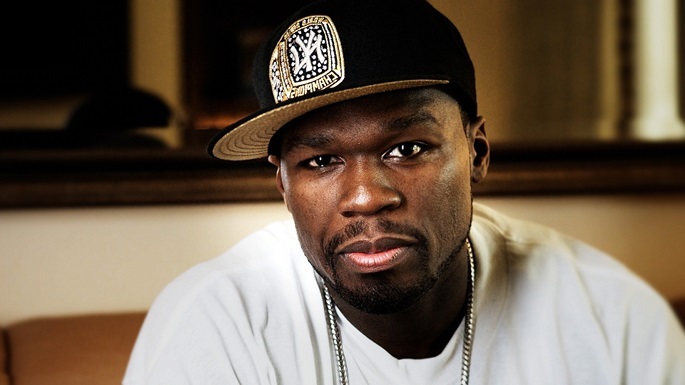 Rapper baseball caps are very popular among the younger generation, which deliberately emphasizes the activity and rebellious nature. 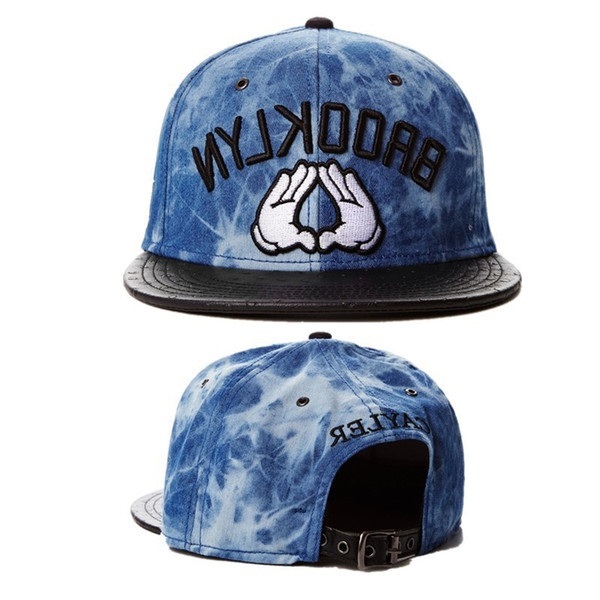 These baseball caps are characterized by intense colours, bright prints and bulky visors. 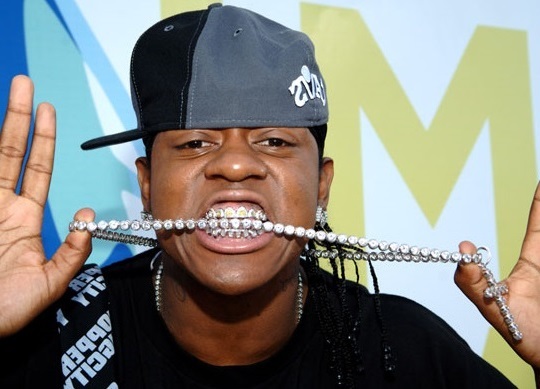 As for ladies, designers offer to wear caps decorated with sequins and rhinestones. Baseball caps decorated with metal spikes are very popular among young guys and girls. Military style baseball caps were incredibly popular in the summer of 2016. They were present in the collections of many fashion designers. They were decorated with chains and rivets. 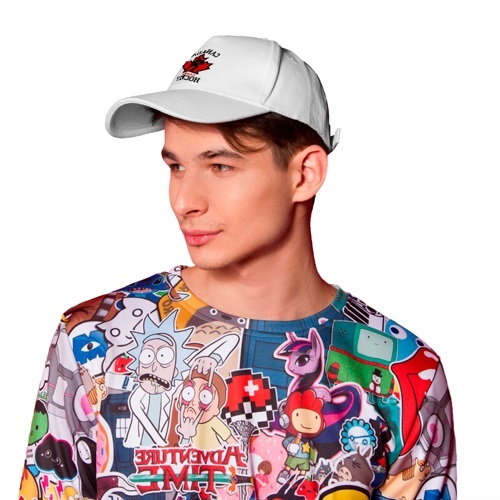 Given the popularity of baseball caps in this style, we can assume that they will be relevant for the next few summer seasons. 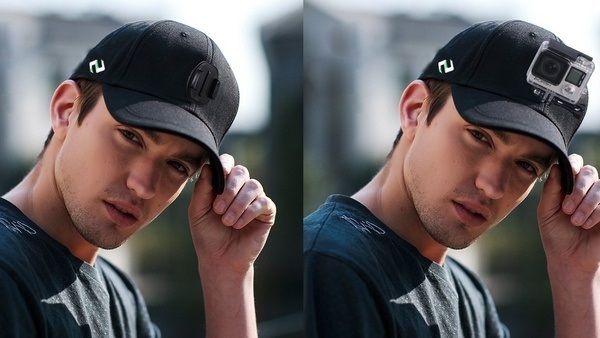 Black baseball cap looks stylish and bold. 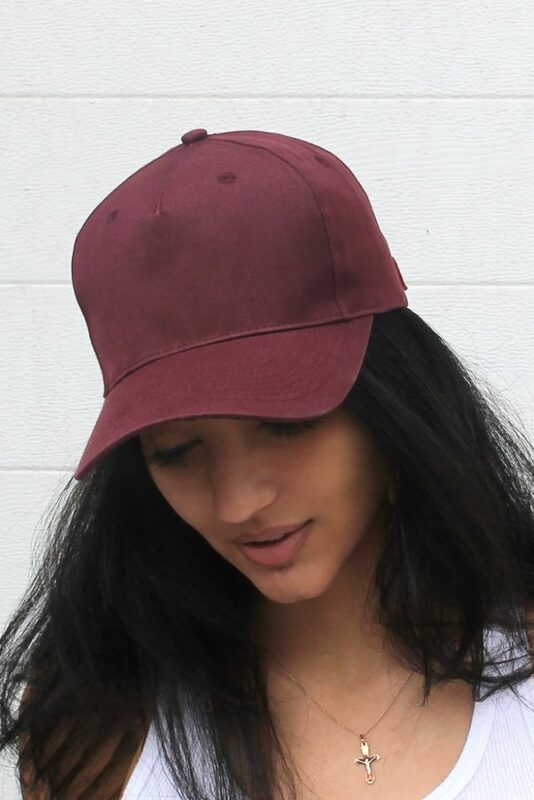 Solid colour baseball caps look great on girls and guys with minimalistic style. 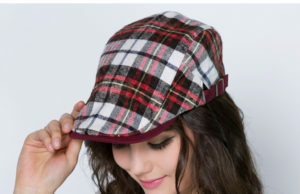 Designers recommend combining such cap even with dresses and lace tops. It should be noted that in 2016 it was fashionable to choose a baseball cap that matched the colour of the outfit. The perfect choice for the summer season is a white baseball cap. It can be combined with a multi-coloured scarf tied around it. This gives the headdress a more refined look and allows you to combine it with summer dresses, shorts, tops and jeans. 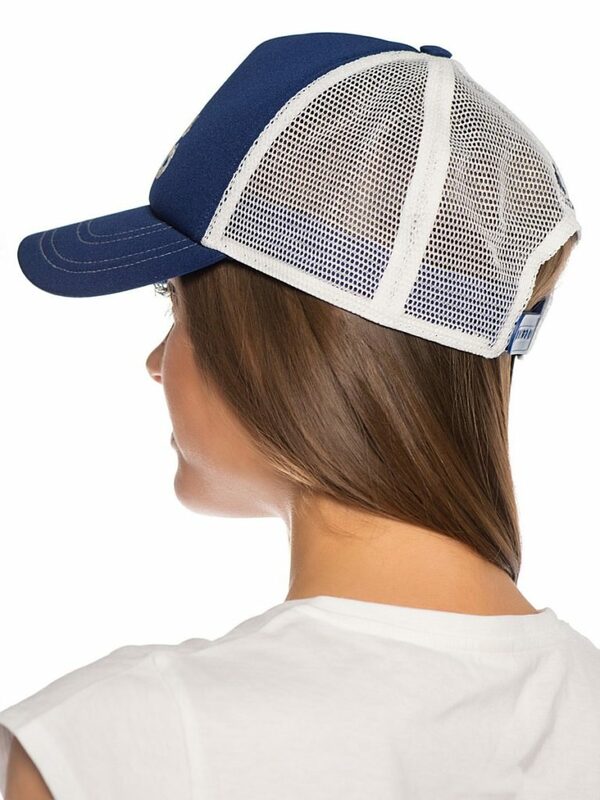 Also white baseball cap will look wonderful combined with light coloured or completely white clothes. 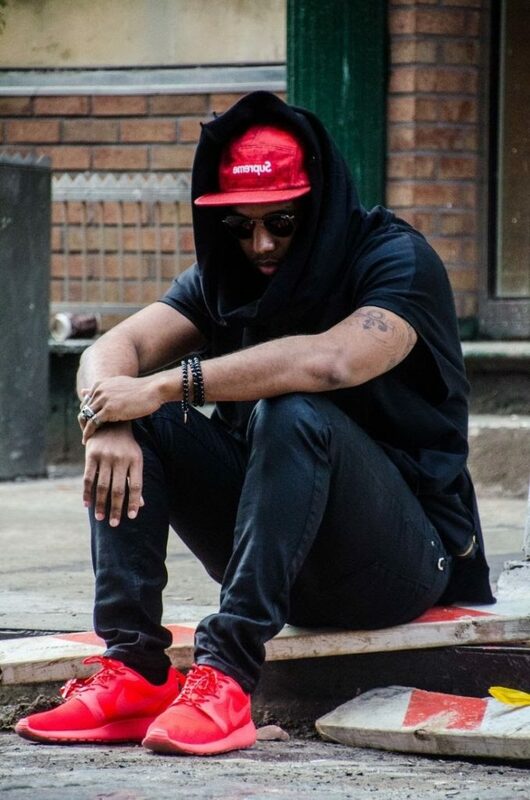 Red baseball cap looks bright, and in order not to overload the look, do not make other bright accents. 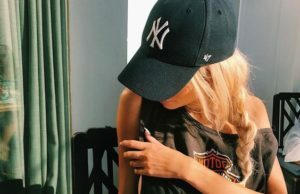 For example, the combination of such baseball cap with a denim shirt and leggings or a denim overall and a white T-shirt will look stylish, youthful and unobtrusive. Camouflage print has long been a distinctive feature of the street style, and it is constantly coming in fashion. 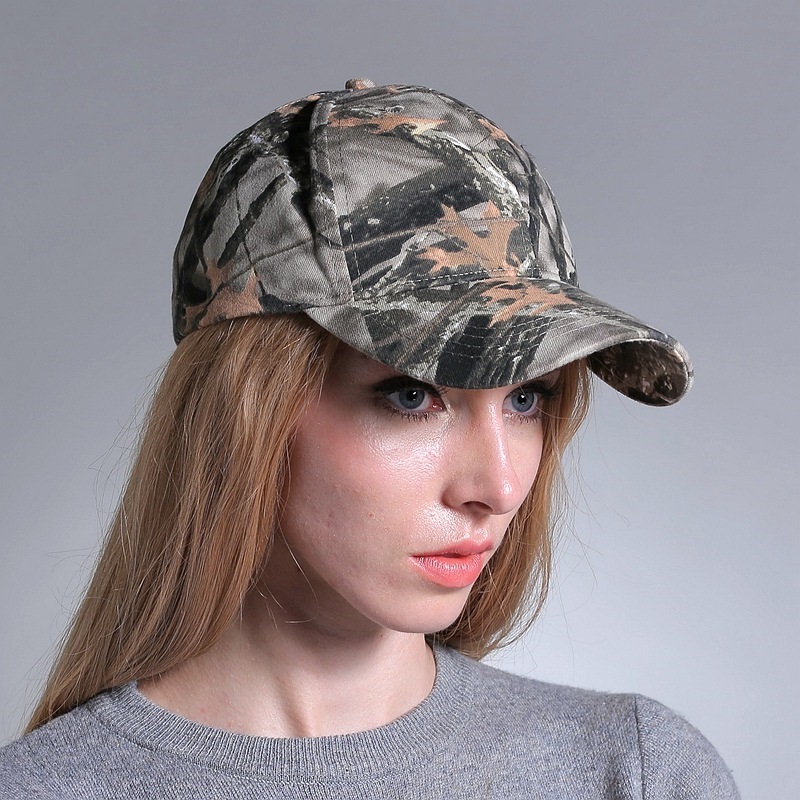 Camouflage baseball cap fits perfectly into the military or casual style, and thanks to the variety of camouflage types, it can easily be selected depending on the colour preferences of the outfit. In addition, talking about tourism, camouflage baseball cap is almost an obligatory accessory for men. 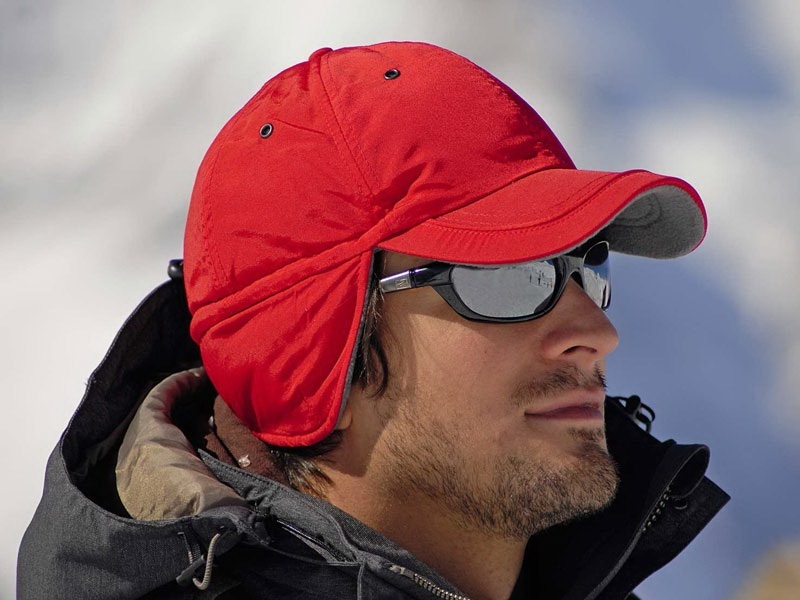 Baseball caps with a straight wide visor are popular among young people, and the ones with longer visor are popular among the older generation, as they are more practical and better protect their eyes from the sun. Blue, just like gray, is chosen by those who prefer more preppy look. If you’re a fan of this look, wearing a baseball cap is acceptable, but it should be solid coloured, classy and look expensive. 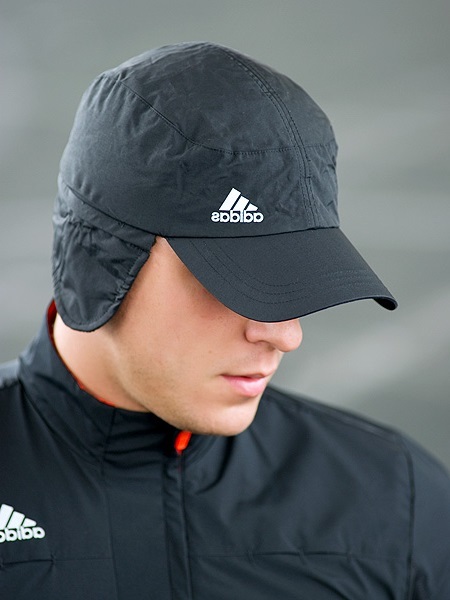 You can combine such baseball cap with a coat, raincoat or an elongated jacket. It is necessary to avoid bright colours and other non-standard solutions that will not be in harmony with the classical style and may not look appropriate. 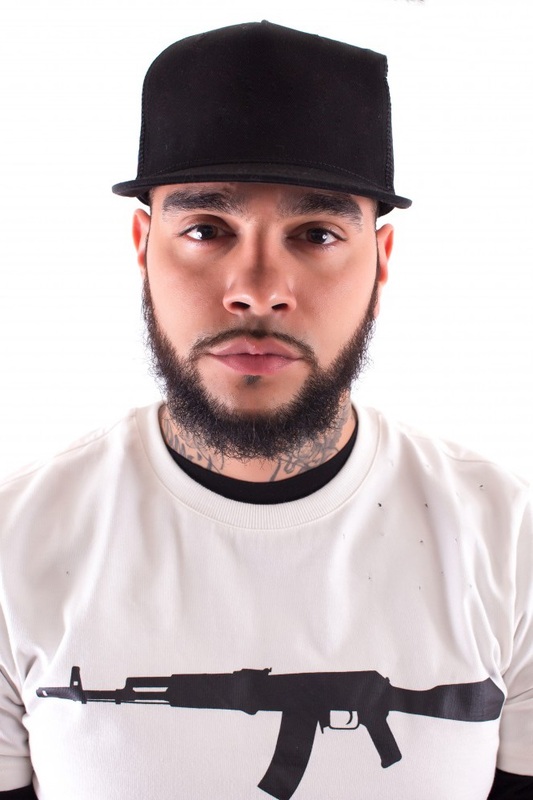 Stylists say that black and white baseball caps will look great on men with beard. A bright combination of classic colours and brand name makes this baseball cap bright and steep. It will suit almost any style, except for the classical one. Skulls became fashionable in the 18th century. In Europe, soldiers ordered badges with a skull and pinned them on their uniforms. Now skull prints are incredibly popular, they can be seen on men’s, women’s clothes and even clothes for babies. Psychologists believe that people who wear such clothes, throw a challenge to society. 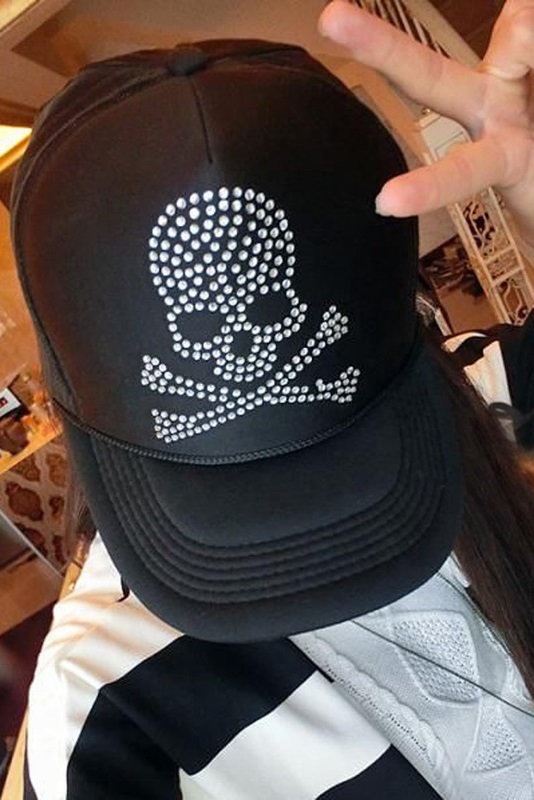 Baseball cap with a skull obviously won’t be a good choice for shy people who do not want to attract extra attention to themselves. 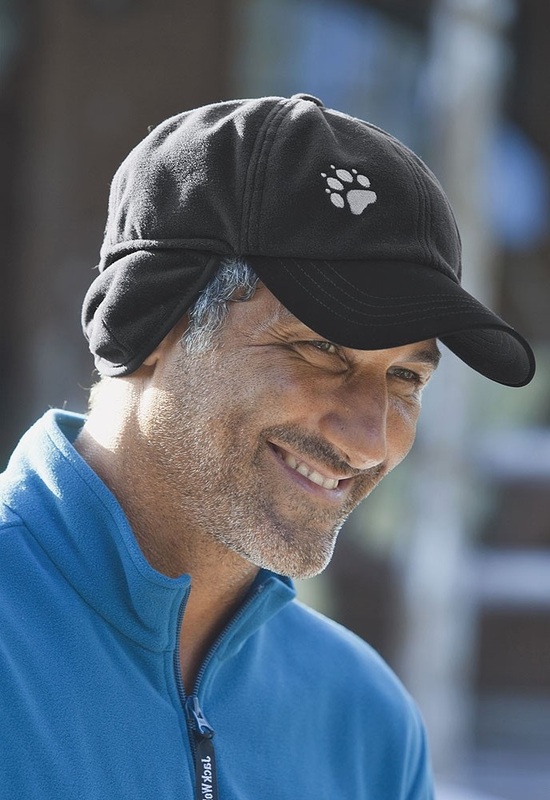 Fleece baseball cap is a good choice for spring-autumn season. Fleece is very comfortable and pleasant to the touch. 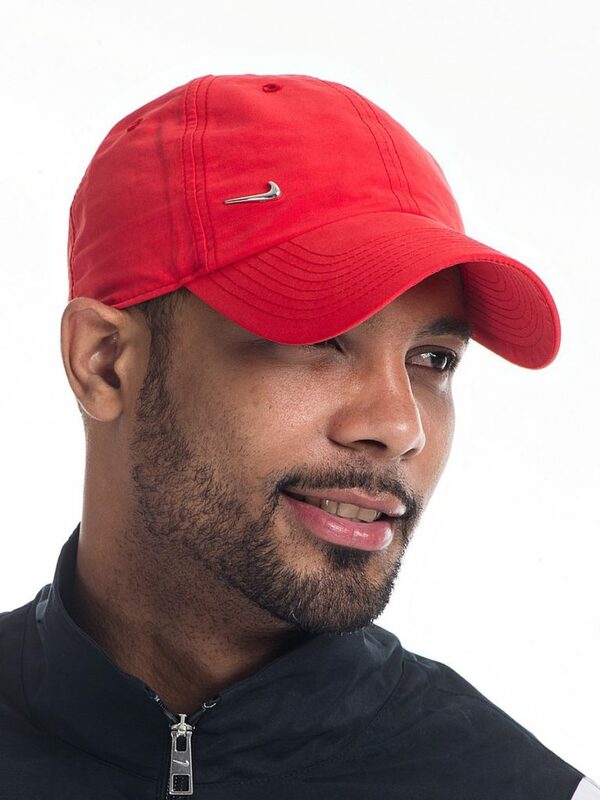 These baseball caps perfectly retain heat and give a sense of comfort. There are models that are made entirely of fleece, and those with a fleece lining. Both can be worn with quilted jackets and coats. 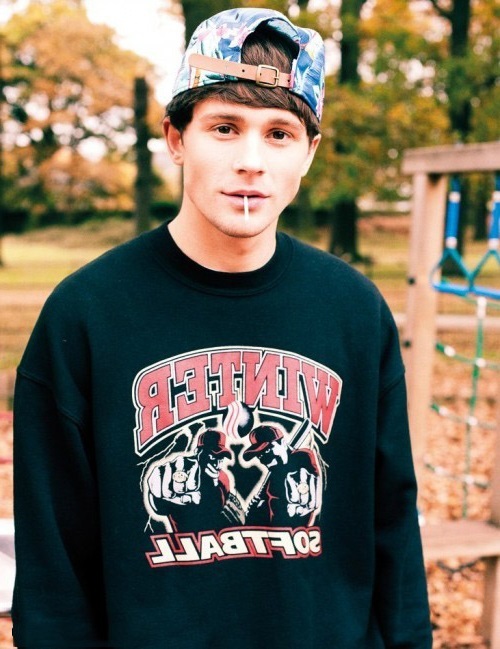 In the cold season, a knitted baseball cap can be an excellent solution for stylish look. 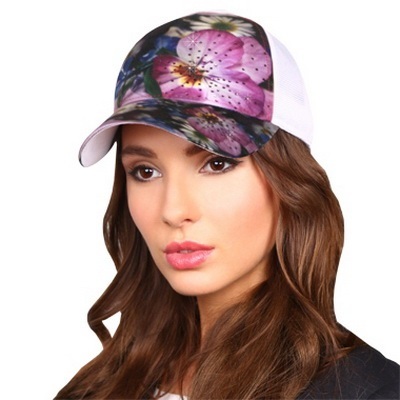 This baseball cap can be worn not only with sporty or short jackets, but also with fur coats and classy coats. Baseball caps for the winter season are made from warmer materials, such as leather or fur. It’s an excellent option for cold winter. A warm and fashionable winter baseball cap is more suitable for grunge, unisex or casual styles. It can be combined with wide coats, short sheepskin coats and jackets. 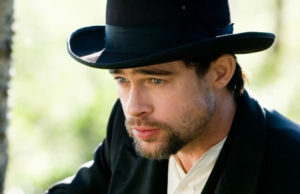 Leather baseball cap is another modification of the popular headdress for autumn, early winter or early spring. 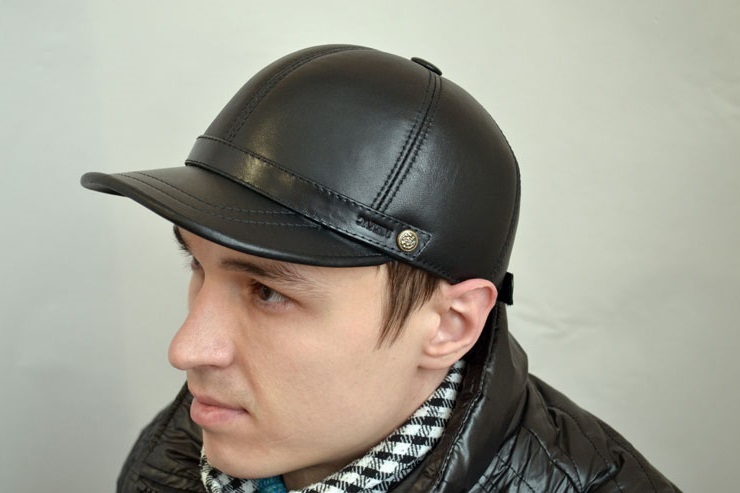 Designer collections in 2016 are full of different models of baseball caps made of natural or artificial leather. Sometimes they are decorated with fur elements. Sometimes caps are made out of leather and denim. 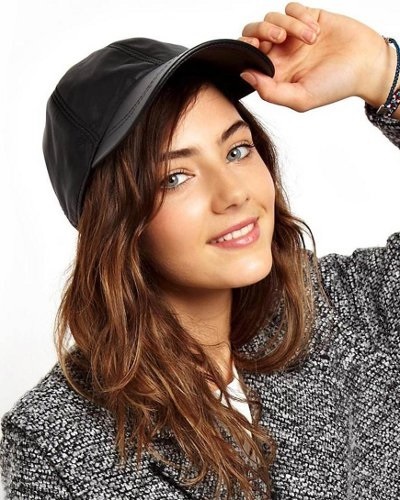 These baseball caps look good with leather jackets, jeans and leggings in combination with leather shoes or sneakers. Nowadays you can choose your perfect baseball cap from vide variety of colours and styles. Therefore, before buying it, it is necessary to determine the criteria for choosing a headdress and to learn some subtleties. For example, it is better for young girls to choose baseball caps with a high top and a straight visor. 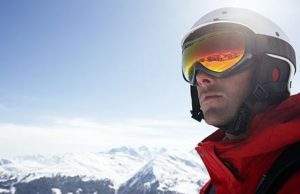 You need to take into account the shape of your face when choosing a baseball cap – broad faced people should not choose a wide visor, as it will add to the extra volume, and people with round cheeks need to choose a baseball cap with a long visor. 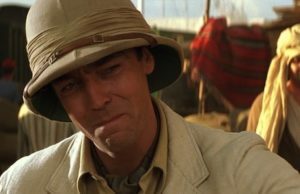 Also, when choosing, it is worth paying attention to whether there is a clasp on the baseball cap. It will be especially relevant for girls who, depending on the hairstyle, can tighten or loosen the buckle. 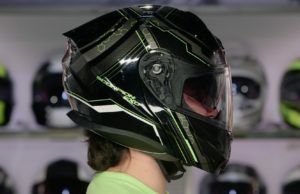 Summer models are equipped with eyelets or a grid to ensure the ventilation of the head. Baseball caps are usually worn with a visor placed forward. Youth models can be slightly turned to one side and thereby give a more playful and free look. 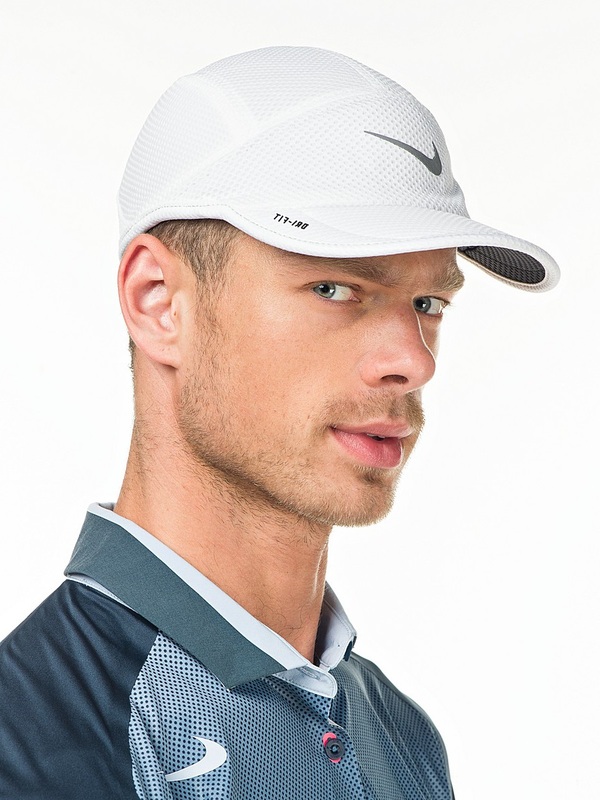 Or turn the visor back and create a more rebellious look. 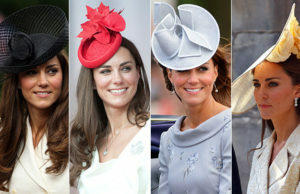 Stylists do not agree on one way to wear a baseball cap with a straight visor. 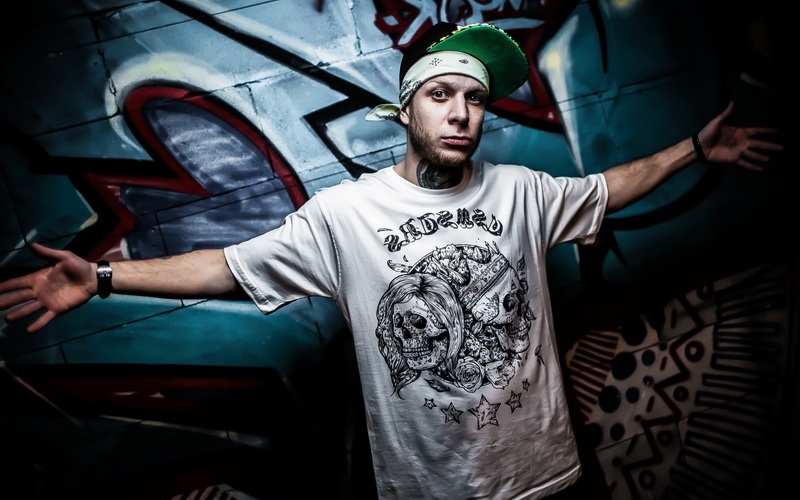 For example, fans of rap and hip-hop wear such baseball cap over the bandana or combine a baseball cap with a scarf twisted around it. If there is an emblem of the sports team on the cap, then, as a rule, it should be worn with a visor placed forward. 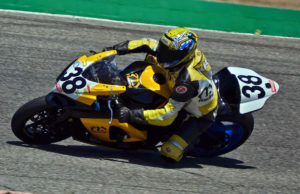 Adults should not turn the visor back, as visually it adds a few years. 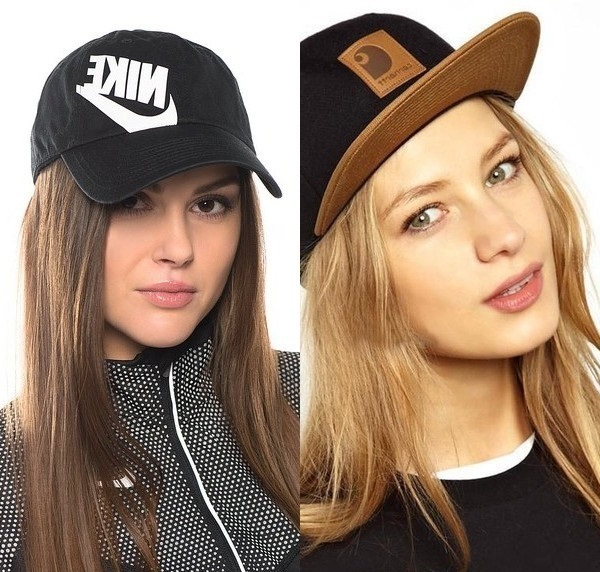 Baseball caps will look perfect matched with sporty outfits, simple dresses, T-shirts and other clothes in a sporty style. 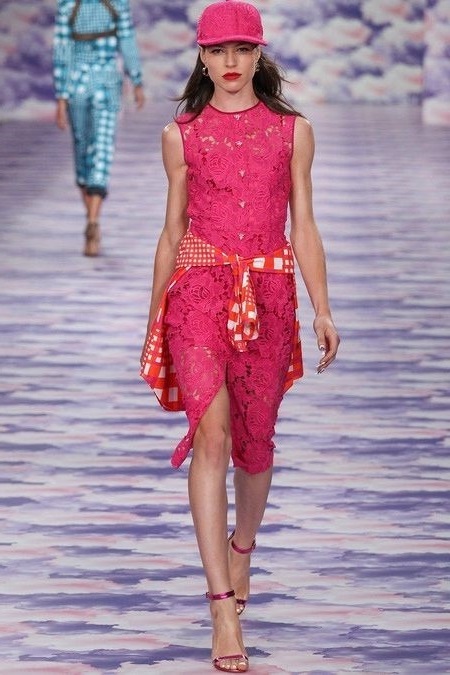 Colourful summer models can be worn with light dresses. Romantic summer look with a dress or top can be supplemented with high heeled sandals or also sneakers. Baseball caps also look good in combination with shorts, Bermudas, leggings. Warm baseball caps with ear flaps can be combined with jeans, dresses, skirts, sports suits and demi-season outerwear. Leather, fur or knitted baseball cap can be worn with a coat, leather jacket, sneakers and pants. Knitted baseball cap will fit well with a knitted dress or jumper. Baseball caps with sequins and rhinestones are suitable for sporty chic style, and military caps will perfectly fit into safari or casual look. Black baseball caps and caps made of denim will be perfect for a total denim look. Total denim look with an addition of black baseball cap with leather inserts. It will be a bold and stylish look. 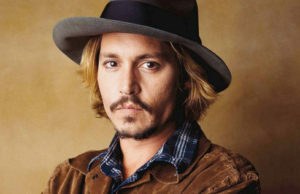 A combination of dark jeans and top, black leather jacket and a dark blue baseball cap is a modern and fashionable look. A dark sports suit with a cheerful print in combination with sneakers is complemented by a black baseball cap with silk embroidery. It is a playful and unusual look. Gray baseball cap with a gray sports sweater, jeans and sneakers with gray inserts. Calm and unobtrusive image. 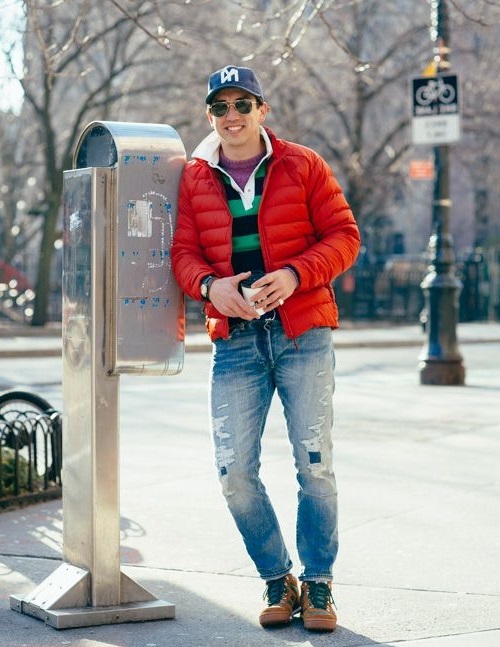 A stylish warm baseball cap with fur ear flaps perfectly fits with a warm, luscious green jacket and jeans with scuffs. 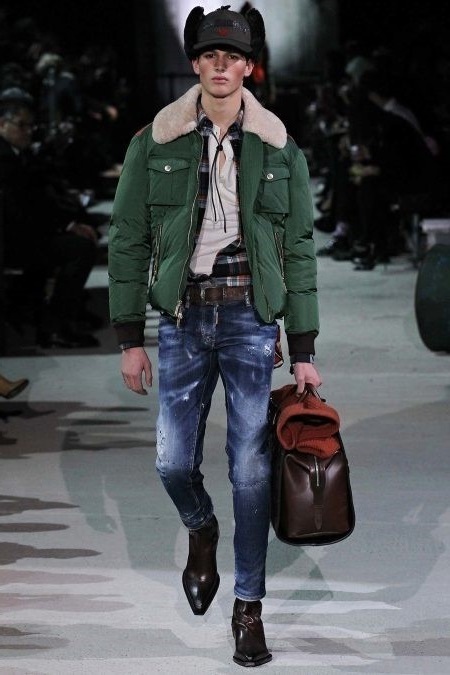 The whole ensemble is in a youthful style, but classic leather boots and a belt add a little seriousness to the image. 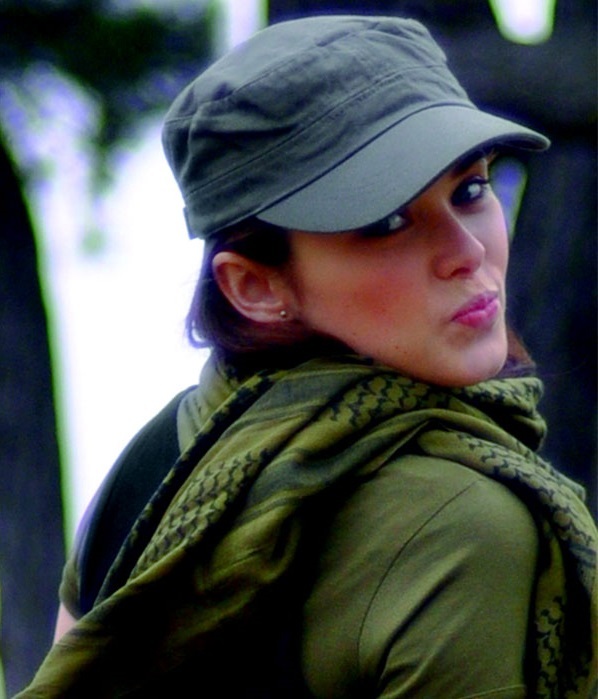 Trendy military look with shades of green. Baseball cap fits perfectly with a jacket and trousers, and a scarf with leopard print adds an extravagance and sophistication. The classic combination of black and white will never go out of fashion, even if it’s a sporty look – a white sweatshirt with black print and black leggings with white print perfectly fits with white sneakers. 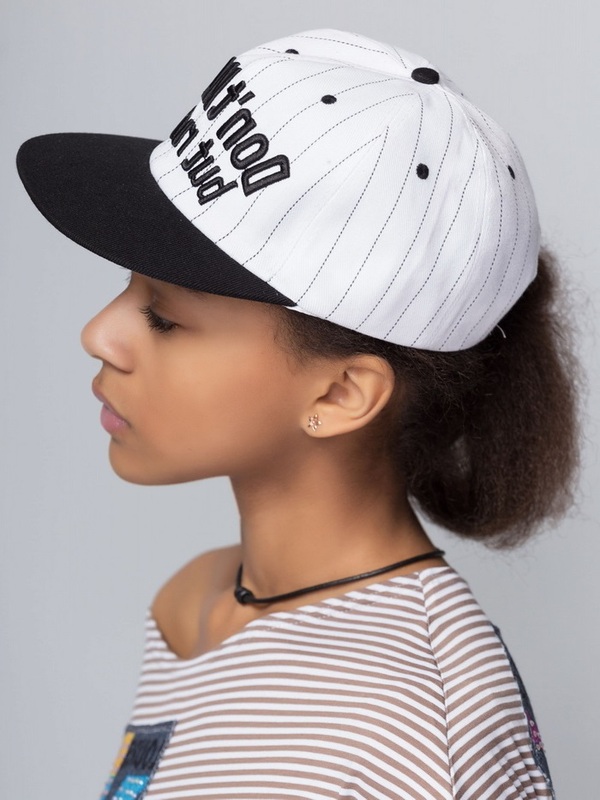 Black baseball cap with white print harmoniously completes the sporty look. 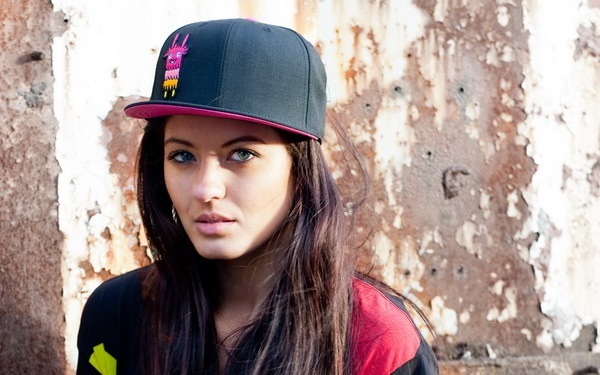 High fashion look – a very stylish combination of baseball cap and a bright pink dress. Baseball cap matches the colour of the dress, and the checkered shirt, carelessly tied on the hips, dilutes the look. You won’t be unnoticed.